Our office is conveniently located in The Commons at Brewster, on S. Brewster Rd., near the intersection of Brewster Rd. and Chestnut Ave. in Vineland, N.J.(next to the Super Wawa). We have been in the same location with the same team of Dr. Kirstein and Carmen since 1997. We recently welcomed new employee, Ginny, to our team. 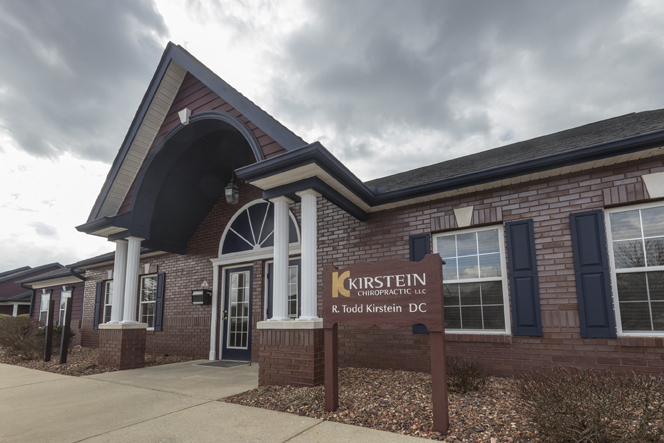 Our mission at Kirstein Chiropractic is to provide the highest quality personal care to people who would like an alternative to drugs or surgery. We utilize new technology while still remaining "hands on". Our goal is to help as many people as possible and to provide choices with treatment. Dr. Kirstein sees patients on Mondays, Wednesdays, and Fridays. Our staff is available on Tuesdays and Thursdays for questions, scheduling or using the Aquamed dry hydrotherapy massage bed. 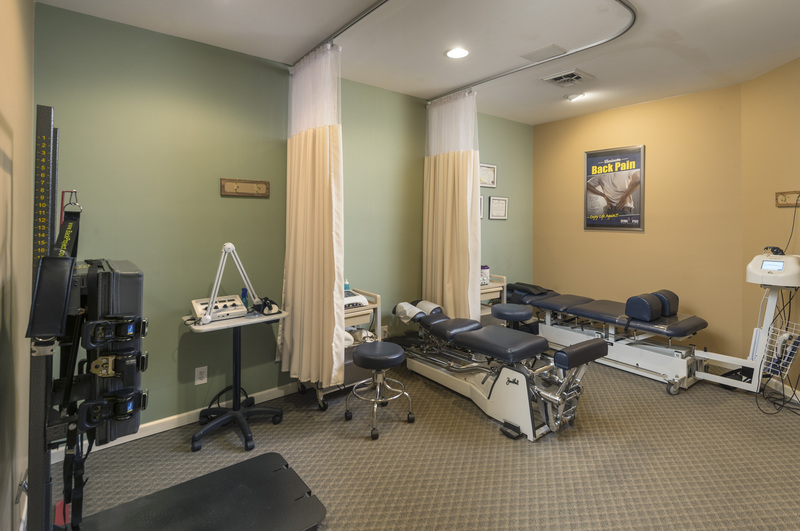 We utilize Class IIIB and Class IV lasers for the treatment of MANY conditions including carpal tunnel syndrome, arthritis, shoulder conditions and general pain/inflammation. We also have the new Cox Decompression table, as well as the Lloyd drop table. We have an Aquamed dry hydrotherapy bed that provides an excellent massage. We conducted an in office survey in regards to the Aquamed and found that 97% of patients were "very satisfied". We provide digital foot scans utilizing the new Associate Platinum digital scanner by Foot Levelers. This helps us to determine if the feet are properly supported.